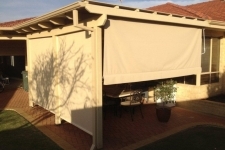 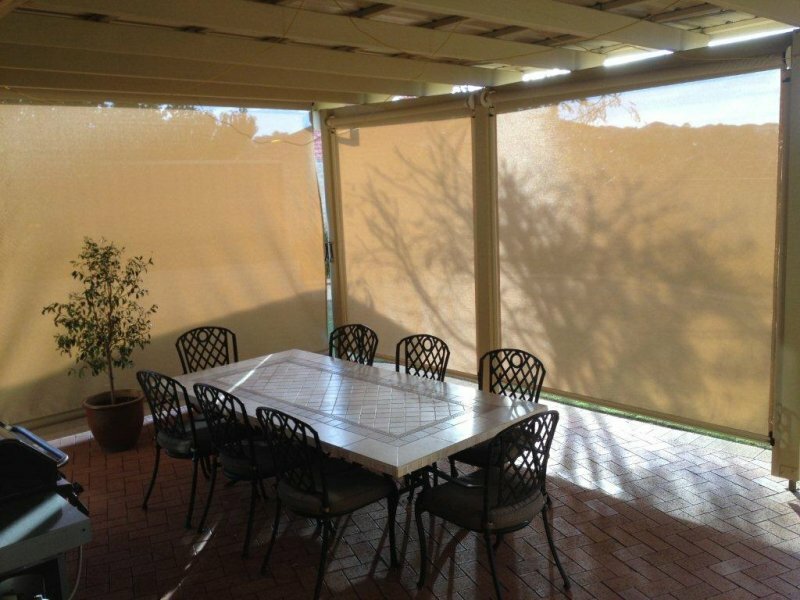 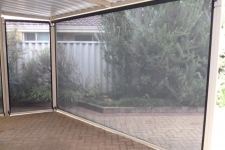 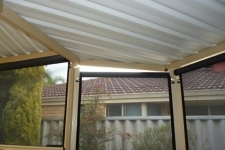 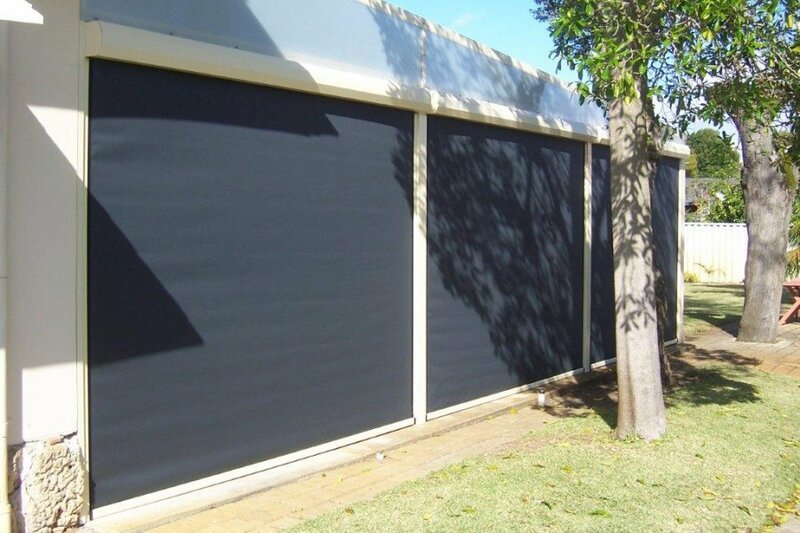 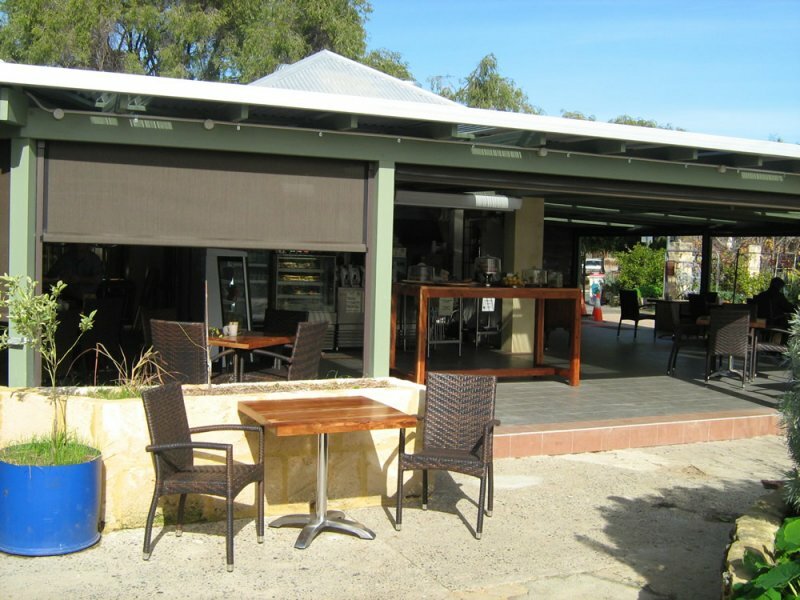 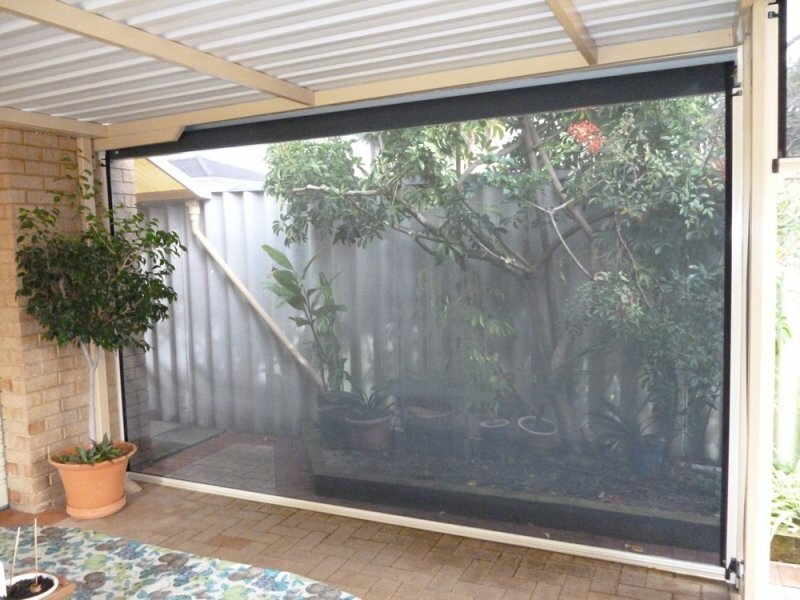 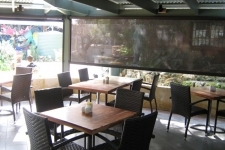 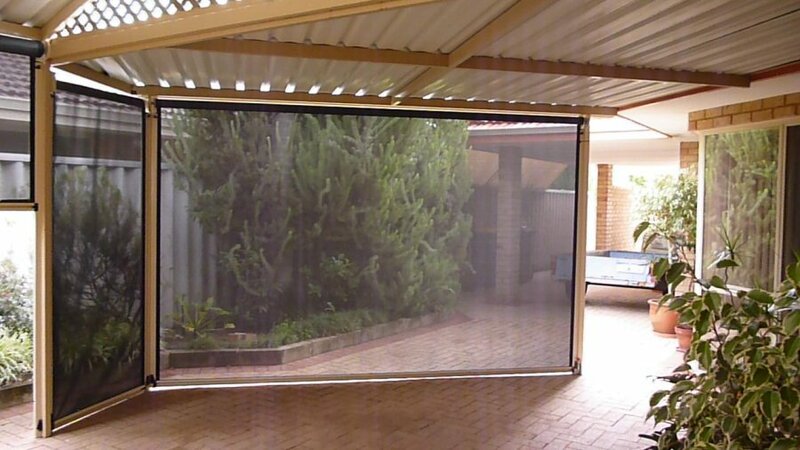 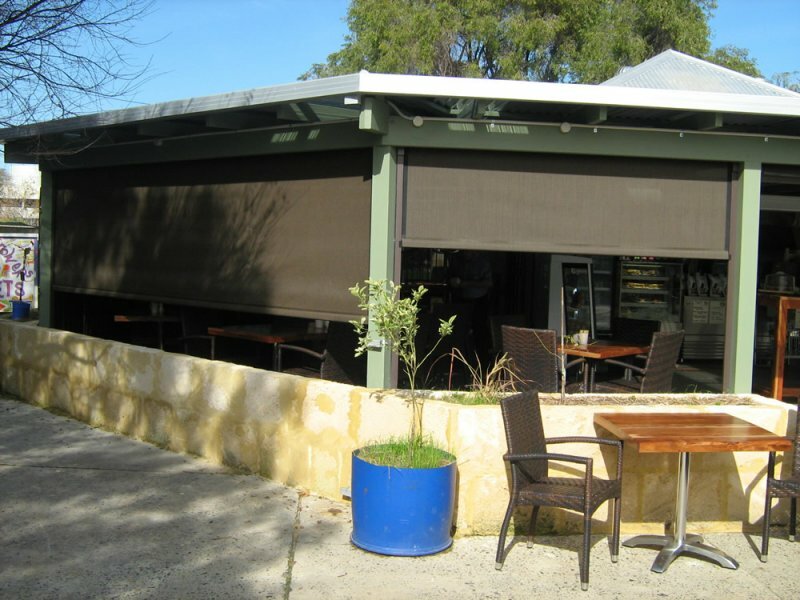 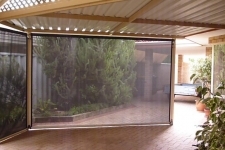 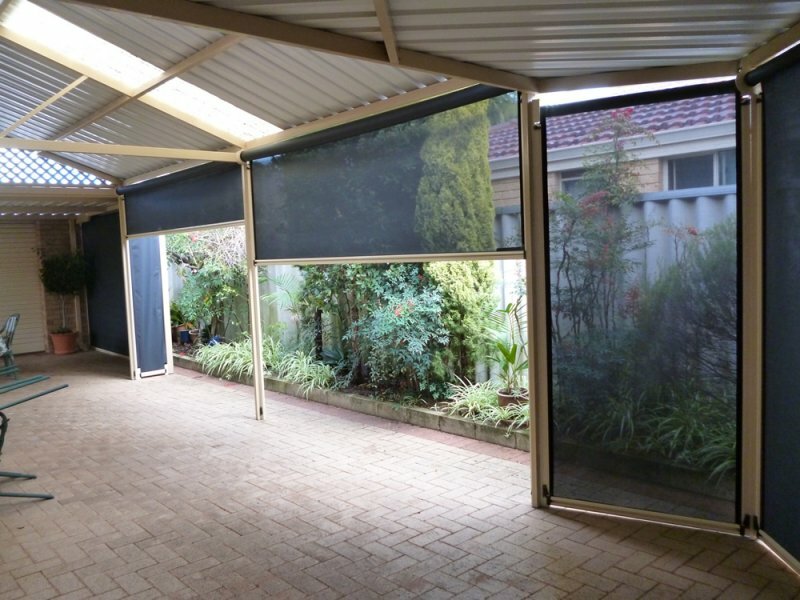 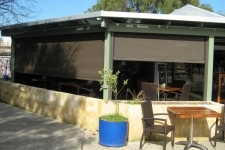 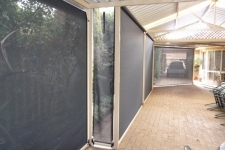 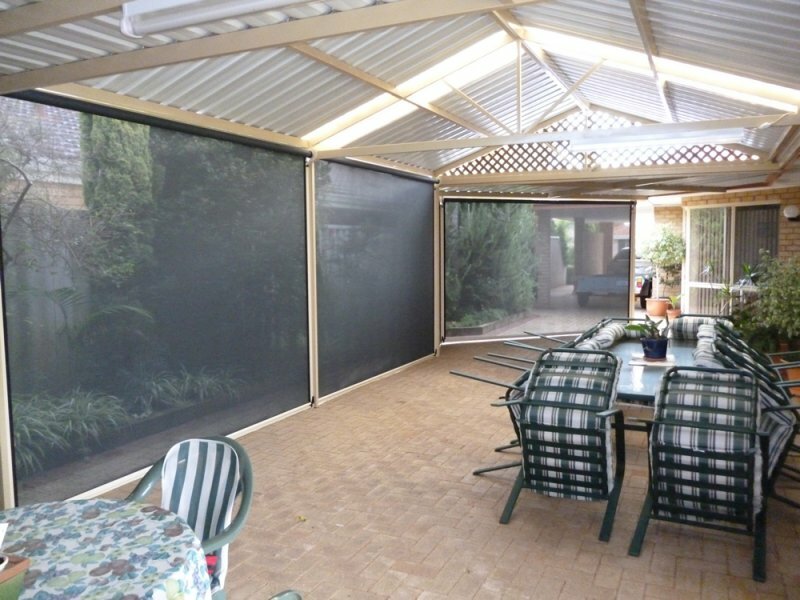 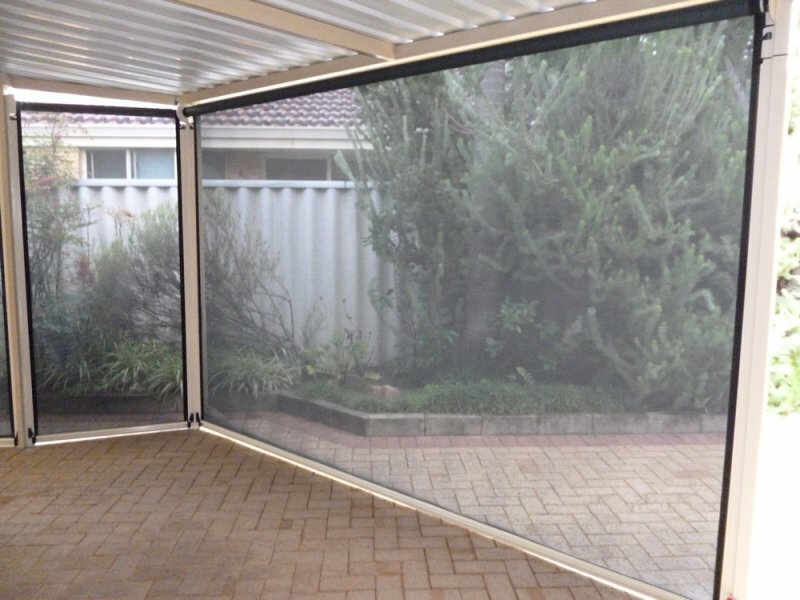 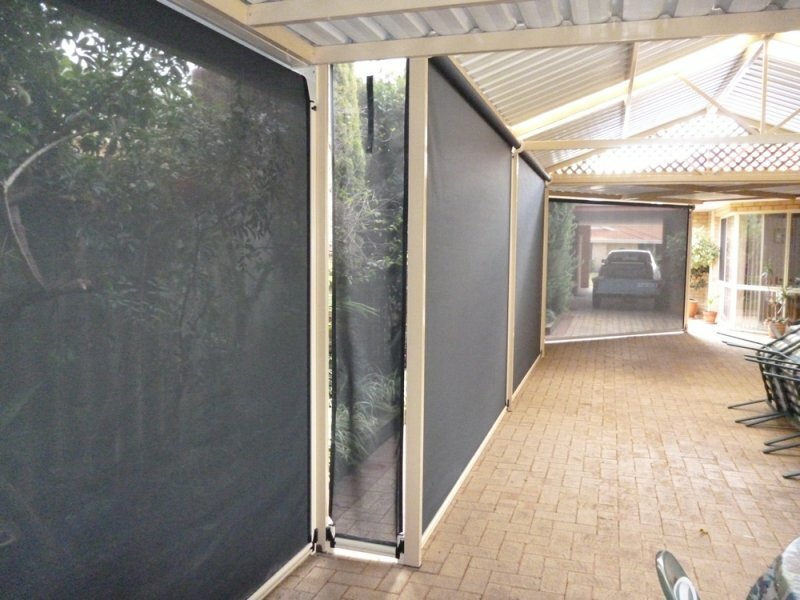 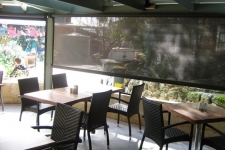 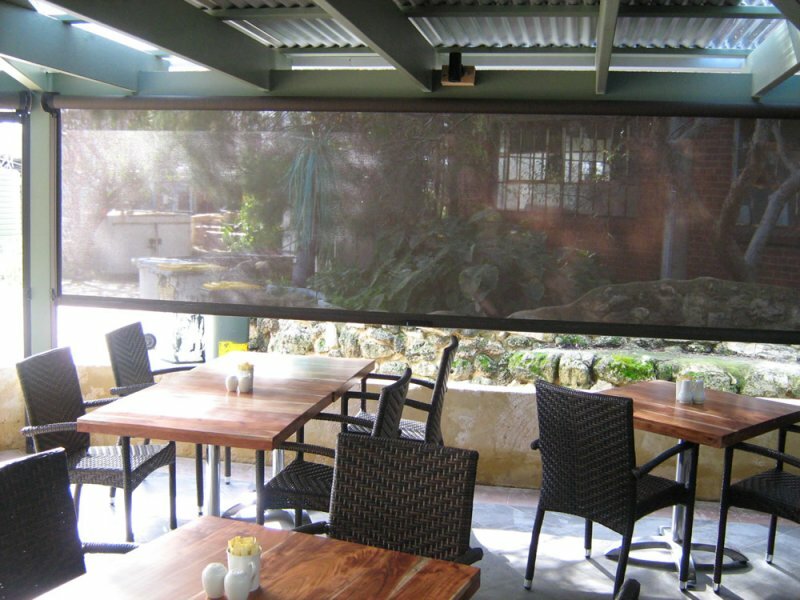 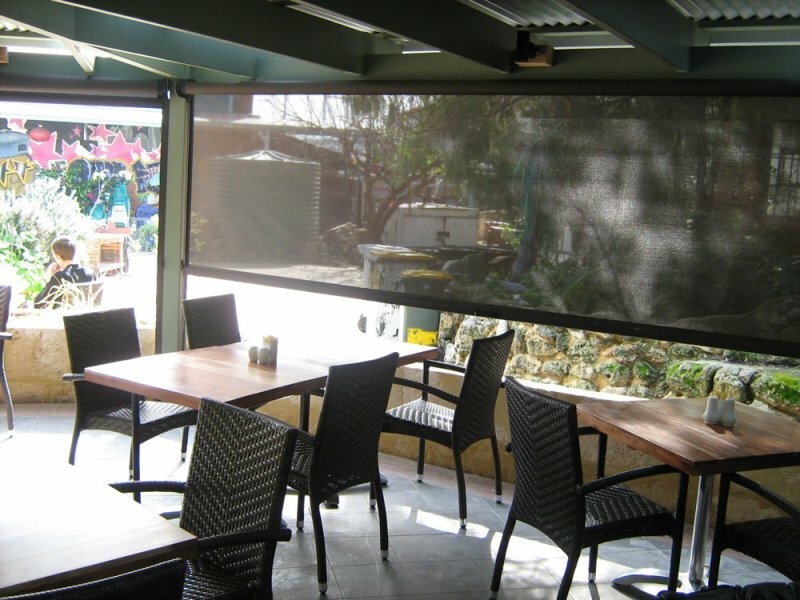 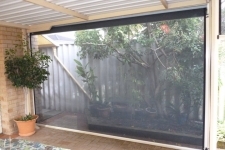 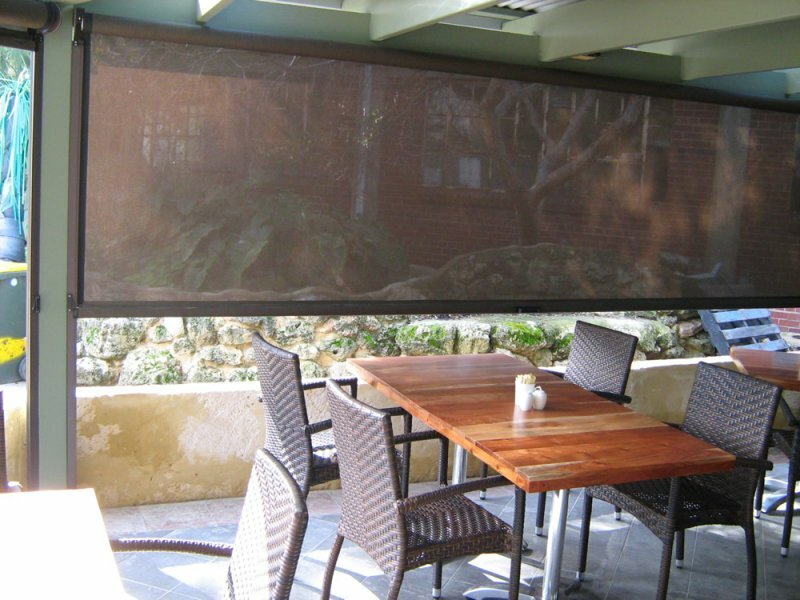 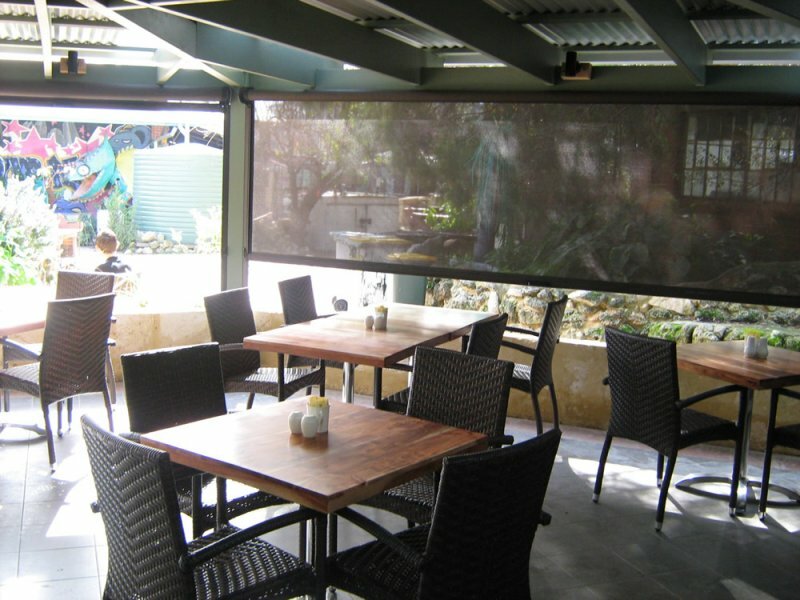 Perth Vinyl Welding is a wholesale manufacturer of quality outdoor blinds, but we also supply direct to the public, who can choose to use a preferred installer to provide a measure, quote and installation. 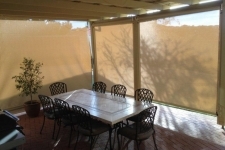 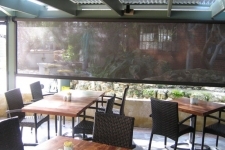 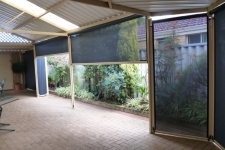 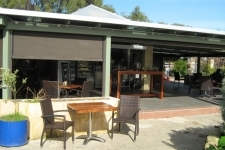 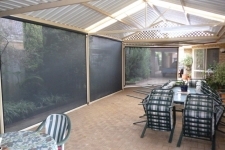 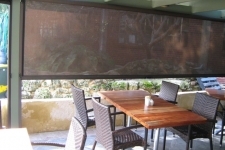 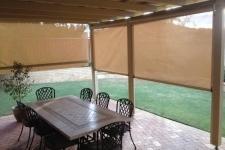 We manufacture the easy-to-use, Ziptrak® track guided system which enhances the style and functionality of your outdoor area and will make our elegant blinds a great addition to any home or business.Blinds made from our mesh fabrics give protection from the summer sun but also allow the cooling breeze later in the day whilst keeping the pesky insects away. 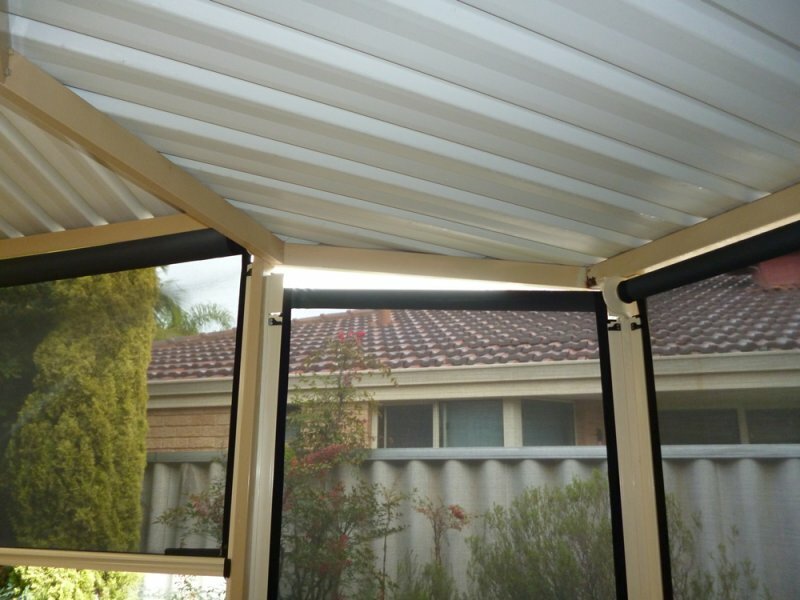 Ziptrak® outdoor blinds are safe and easy to use and eliminate the need for ropes & pulleys, zippers.buck;es and trip hazards. 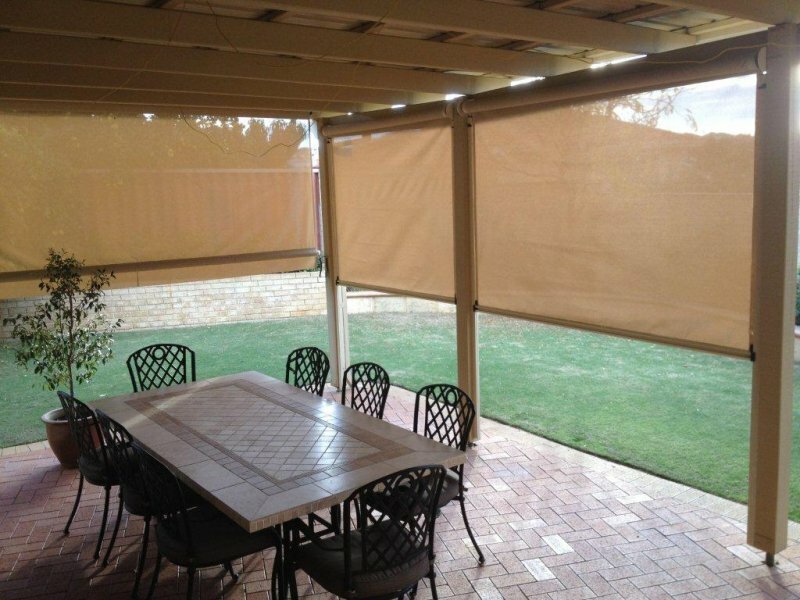 With the Ziptrak®outdoor blinds, specially designed tracks on either side enable the fabric to smoothly glide up and down with ease, allowing you to raise or lower the blind to any position you prefer. 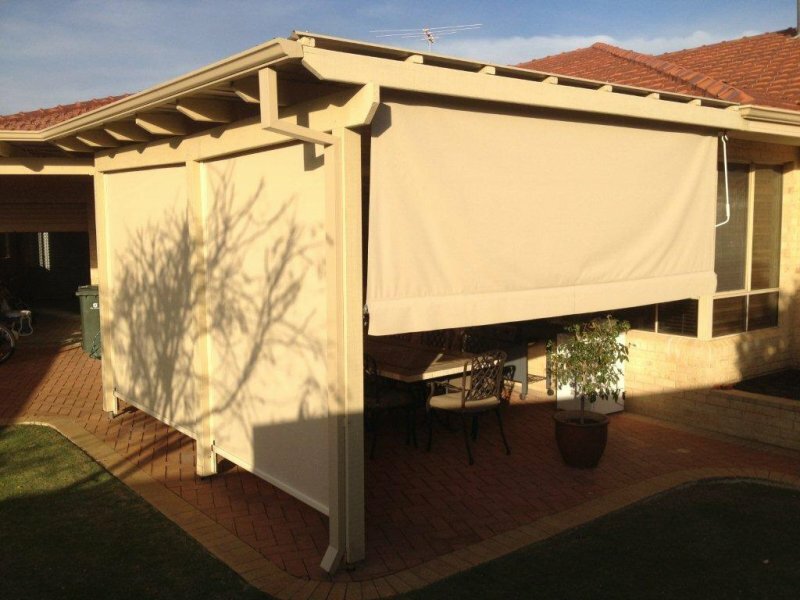 With the new central locking system included at no extra charge, you can unlock your Ziptrak® blind with ease. Contact us today to organise all your outdoor blind requirements.